The B&S 3100WGJBL is the classic “JBL Classic” tuba. 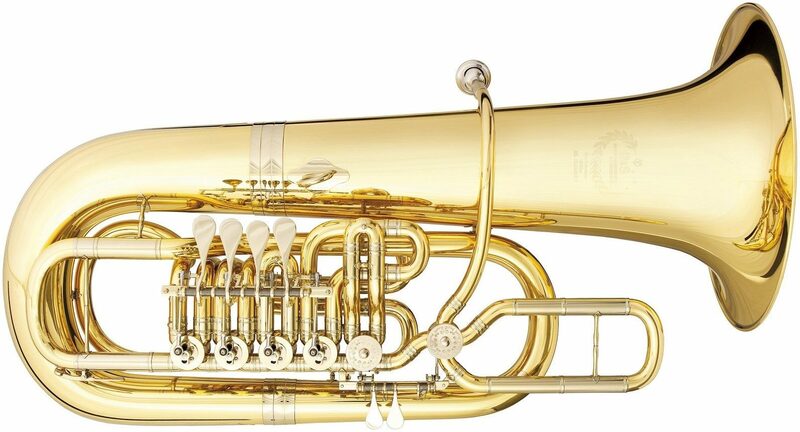 It is a six valve (4+2) F tuba in beautiful gold brass, with minimal bracing which allows the horn to respond livlier and quicker. 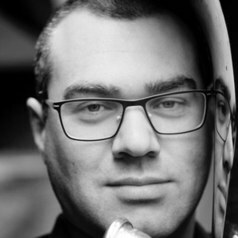 Excellent as a solo instrument, it fares well as an all around F tuba choice as well.